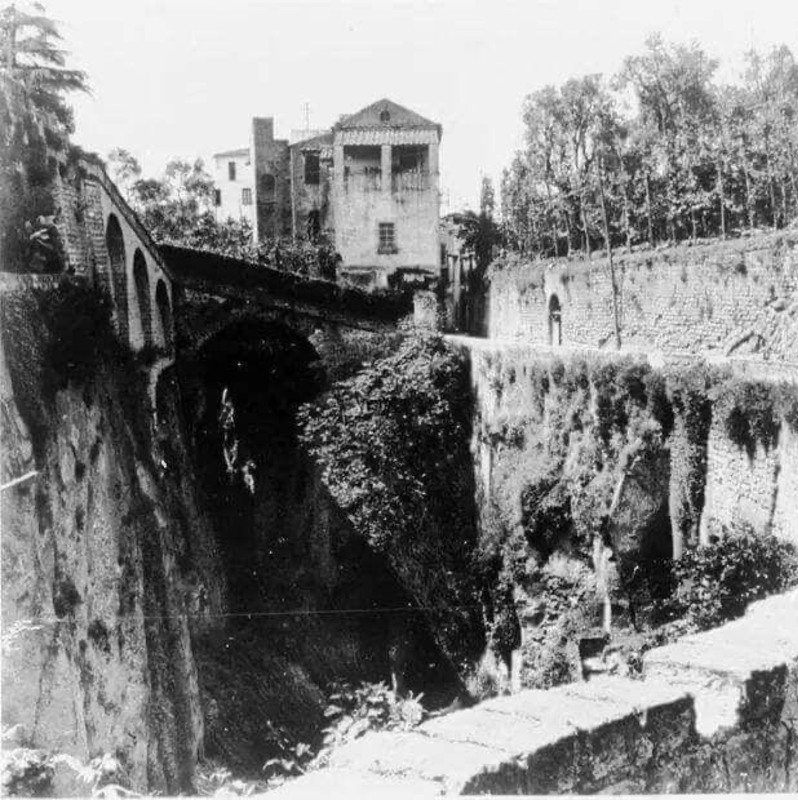 Villa Manning is an ancient dwelling located in Sorrento, close to the central Piazza Tasso and Via degli Aranci. 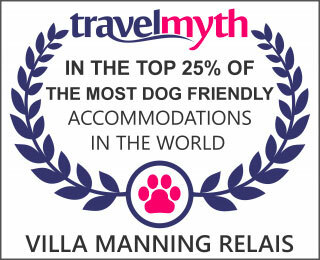 The Villa gets its name from a noble Neapolitan family of English origin who used the property as an holiday home. The tower-shaped core is one of the ancient defense towers built after the 16th century Saracen landings on all the peninsular territory. In particular, the existence of this defense tower outside the walls finds its raison d'etre as the first presidium at the north of the Parsano gate (on the current Piazza Tasso), access to the city for the whole hilly area. 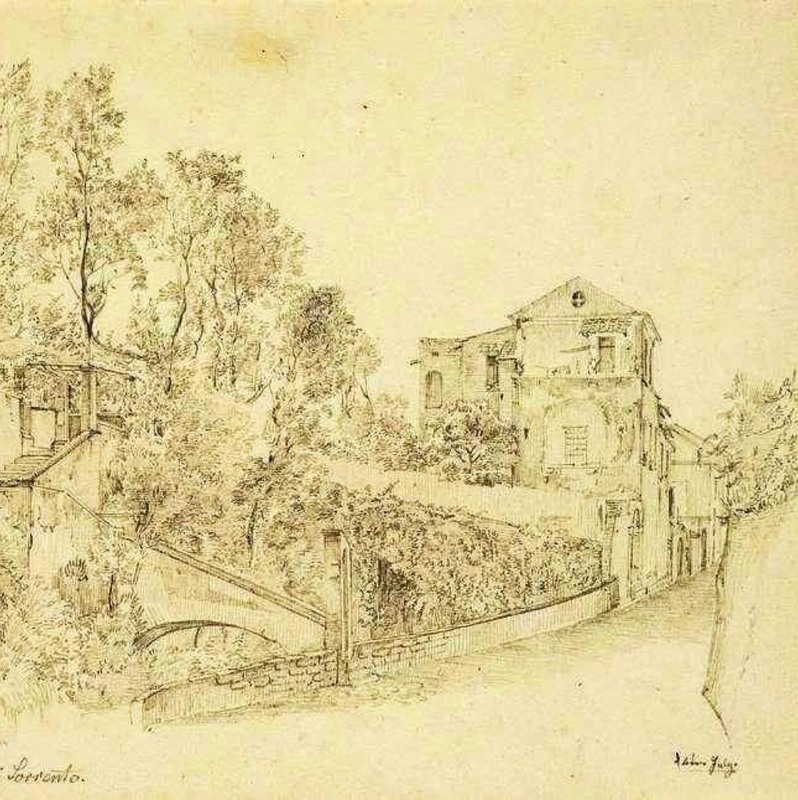 At the end of the XIX century the villa was the home of the Danish consul Clauson to whom, in 1881, the playwright Henrik Ibsen, sent a missive from the Hotel Tramontano where he was staying. 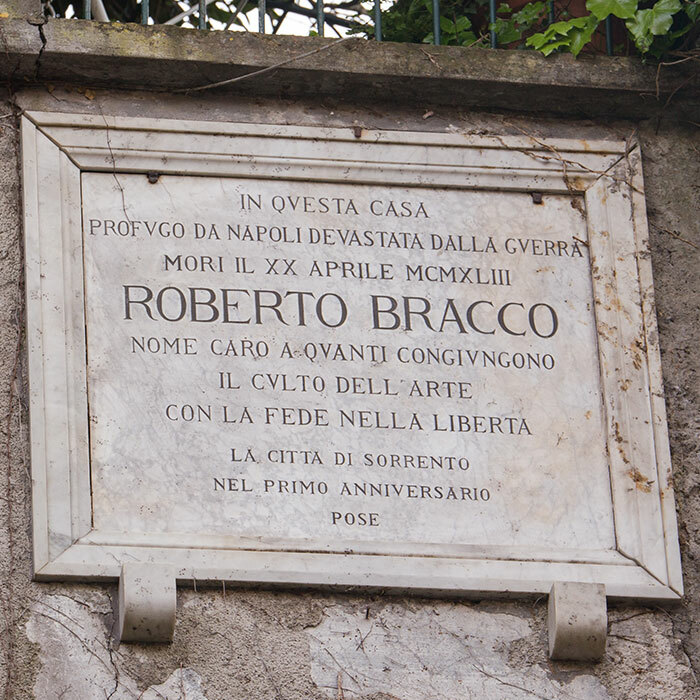 Villa Manning has also been the last home of the Neapolitan playwright Roberto Bracco, a well-rounded culture character in the early 1900s, repeatedly nominated for the Nobel Prize for Literature. In the 70s part of Villa Manning was purchased by Stelio Sguanci (our grandfather) for his beloved daughter Sonia (our mother). 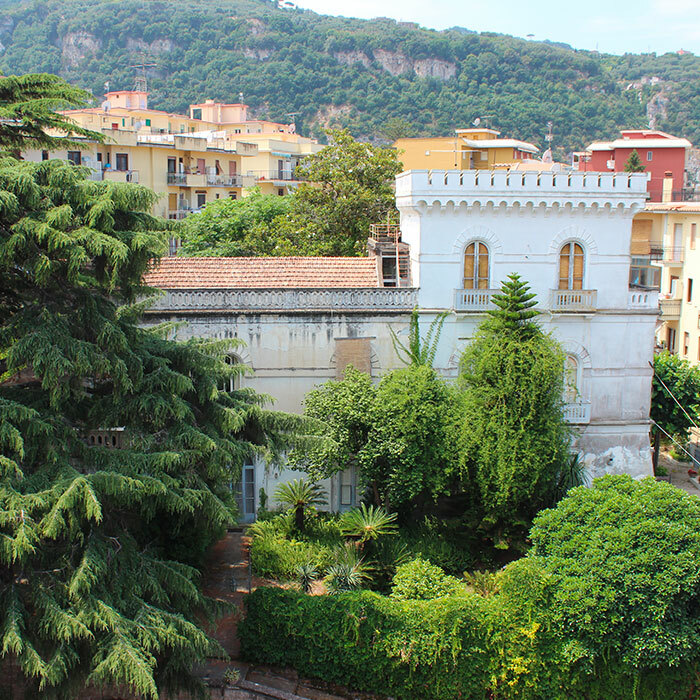 In 2017 Sonia donated this wonderful mansion to us (her 3 children) and we felt the need to convert the Villa into a relais so that those who come to Sorrento could stay in an heritage house full of timeless beauty and above all, full of love. And it is for love that we strive every day to make Villa Manning Relais your home away from home. Thanks mum and thanks grandpa we now have the chance to make people happy, in our own little way.